Hope you’re well! Sorry for being MIA for the past few weeks. I took a longer break than intended but I needed the time to cooperate but its GOOD to be back in action! 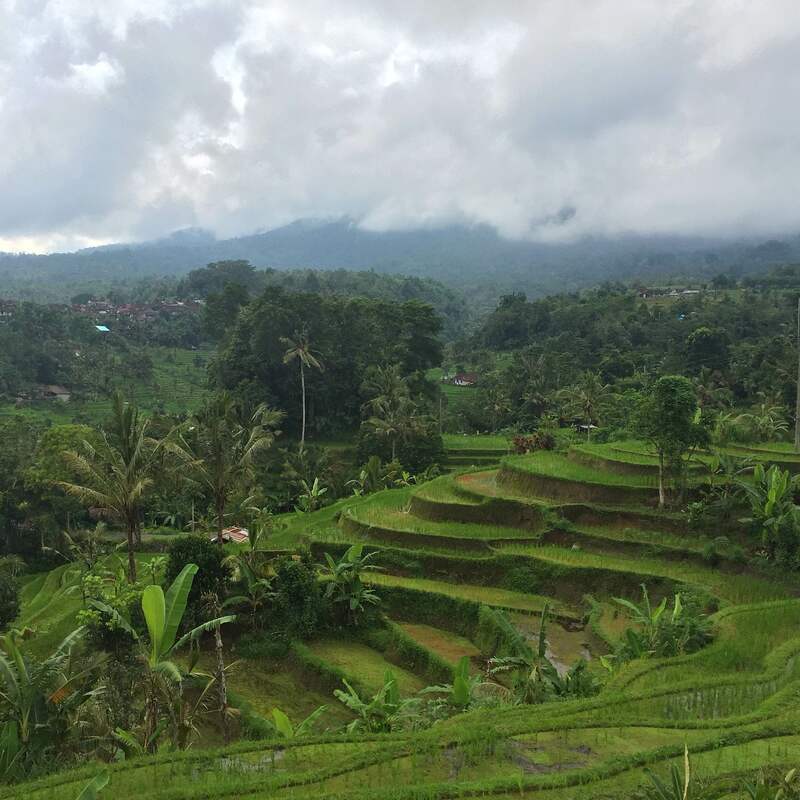 Since then, on the 1st of March I travelled to beautiful Bali in Indonesia for the first time spending a few days each in Ubud and Seminyak. 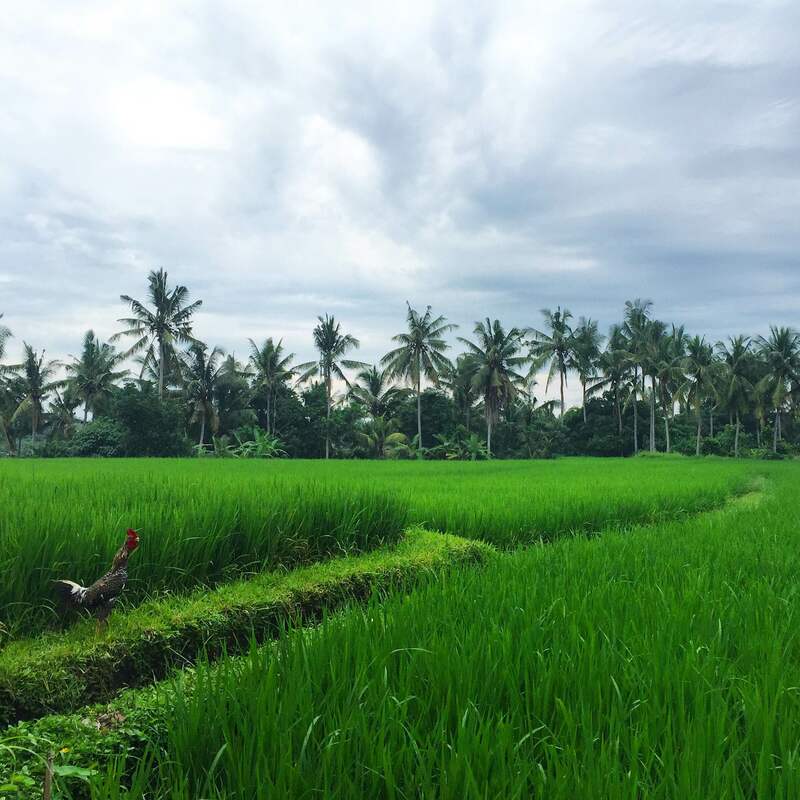 Balinese people are hospitable with such rich culture and nature. Getting ready by 2am for a 3:30am trek to Mount Batur Volcano which takes 2 hours each way for a 6:20am sunrise. You will need to climb up with a tour guide even if you are local for safety reasons. I joined a group with 3 other English people plus a guide and off we went in the dark as we made our climb up… I was barely breaking a sweat… joking… our guide had to hold my hand up for the last 20 minutes of the climb – thanks Ari! Alas, we finally reached the top at 5:30am! 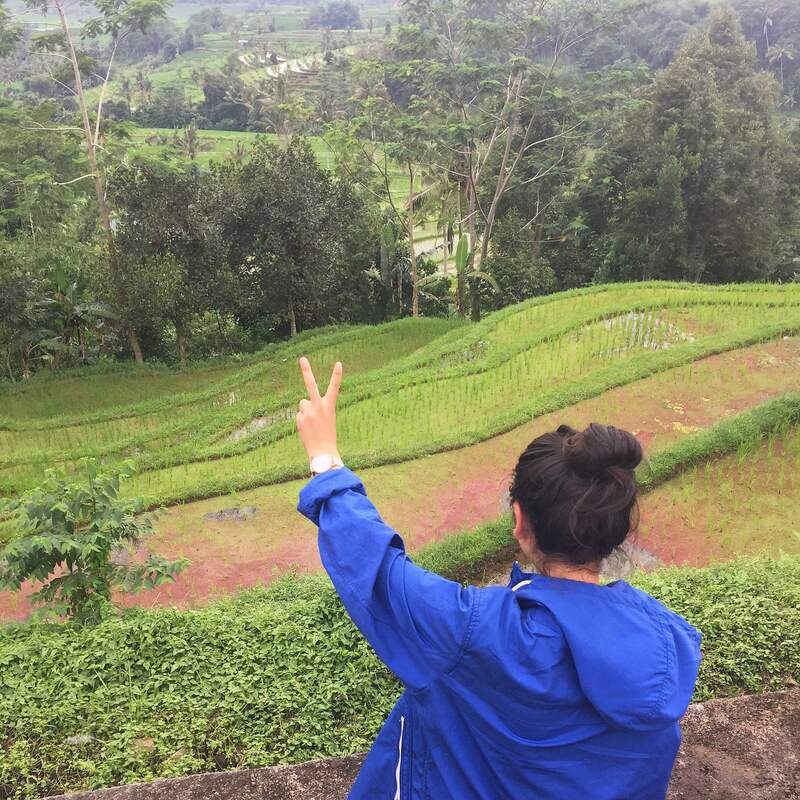 It was such a relief and achievement since I’m not a hiker but absolutely wanting to do more…Seriously. 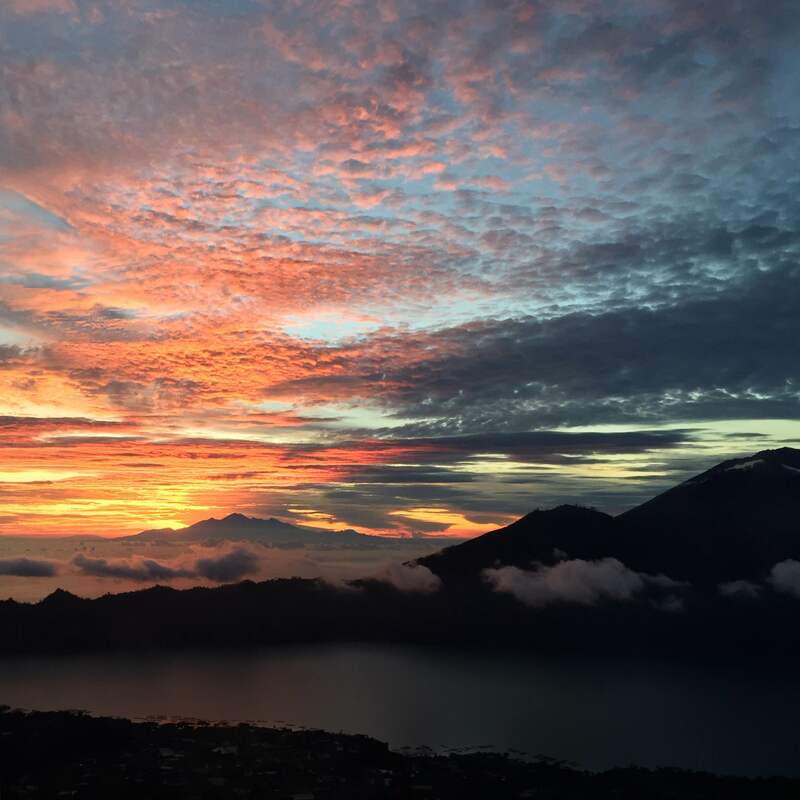 We waited and waited for the sunrise and WOO she finally came as seen in the first image which is all natural as the sun started to rise across Mount Batur Volcano with clouds floating around the lake, such beauty! After soaking in the sunrise and atmosphere we made the 2 hours climb down which can be proven quite slippery having fallen down a few times and then ended up with a grazed knee, but Oh so worth it. Image 2 is the Jatiluwih Rice Terrace Tabanan, a community of about 200 people who work by hand and the next image is myself sitting and taking the lush and green scenery all in. 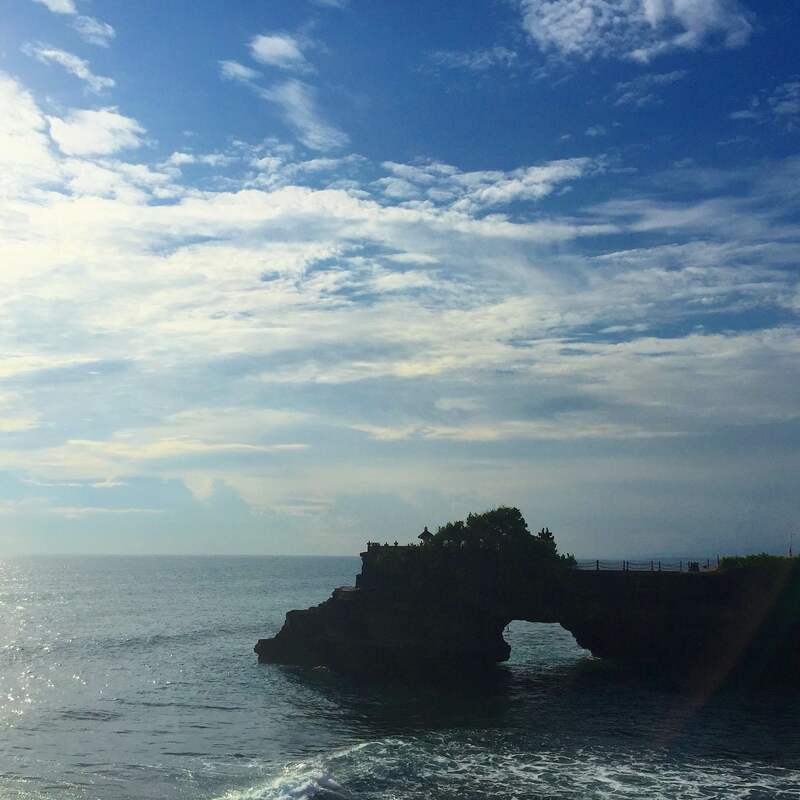 The next image is Tanah Lot, Tebanan with many visitors and vendors. 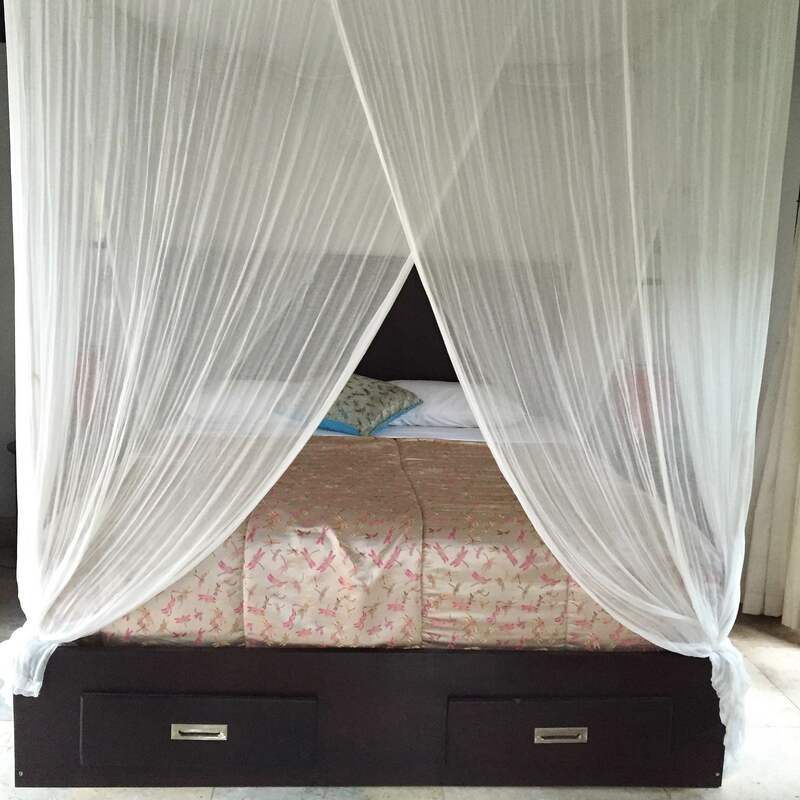 I stayed in a secluded villa in Ubud with an open air shower and toilet (although now shown here) since for the past 2 years I have stayed in shared hostels so hence, was so HAPPY to have my own big bed with a mosquite net since there are many of those bloodsuckers around…WOO! 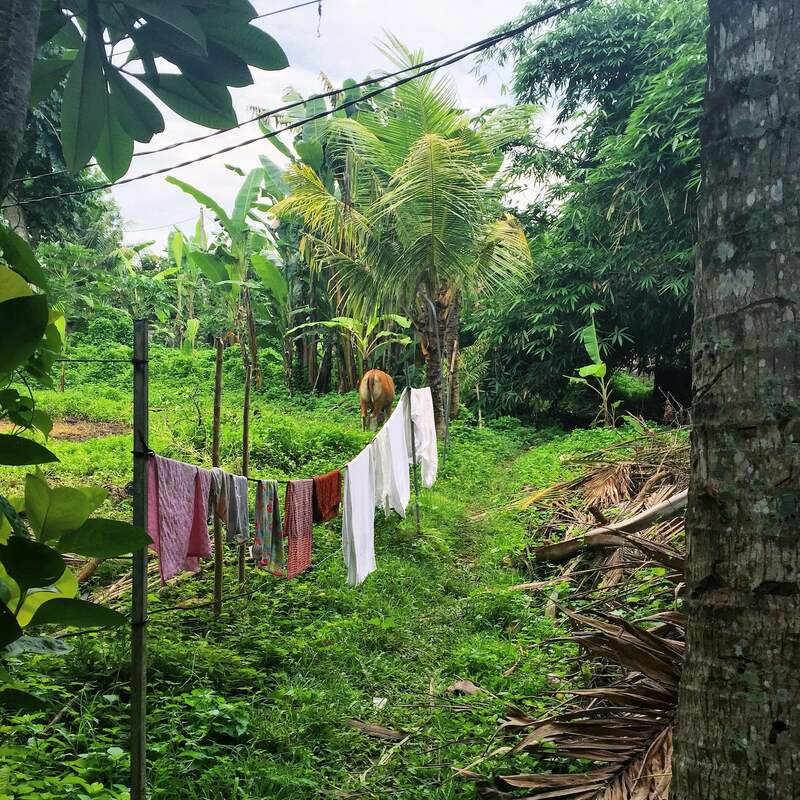 Image 4 to 8 is the surroundings of my villa with a pool overlooking the rice paddy and chickens and cattles roaming around… WOO! 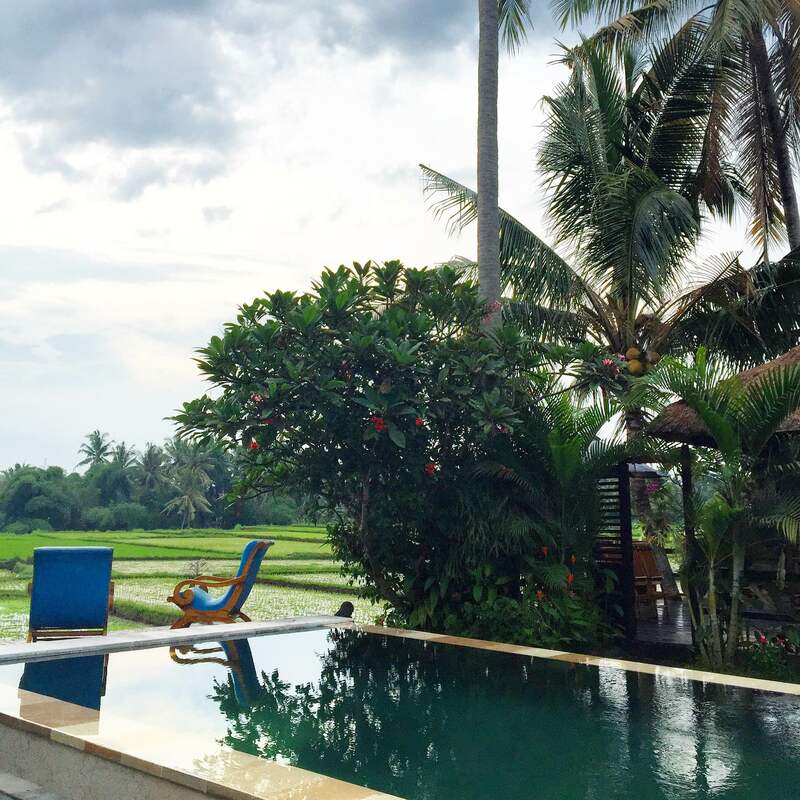 After a few days in Ubud, I made my way to Seminyak staying in a hotel which was a 15 minute walk to the beach. 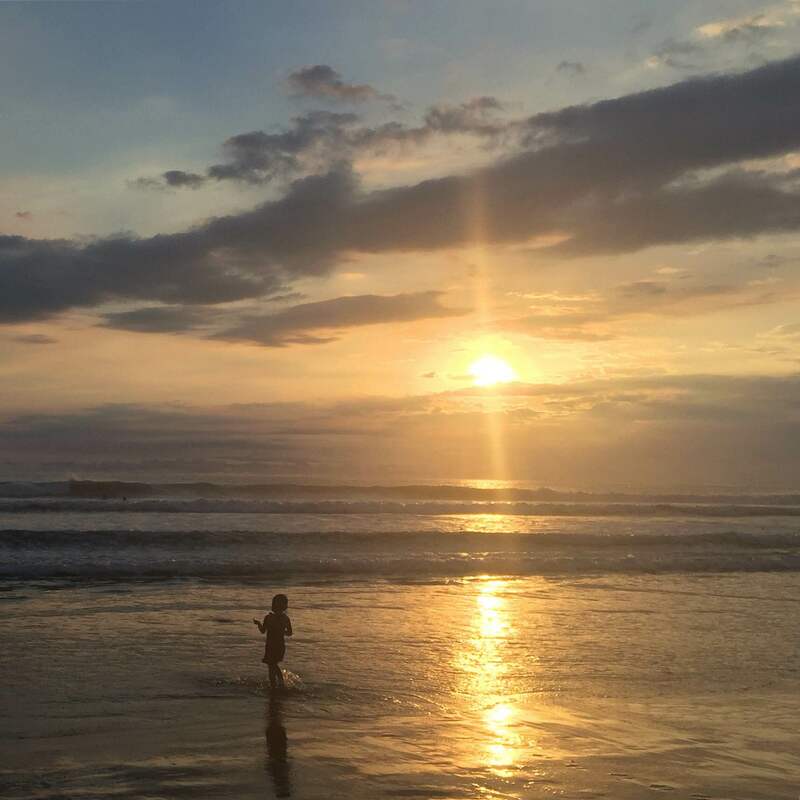 Image 5 is a sunset at Seminyak beach – The joy of life comes from our encounters with new experiences, and hence there is no greater joy than to have an endlessly changing horizon, for each day to have a new and different sun – Christopher McCandless. 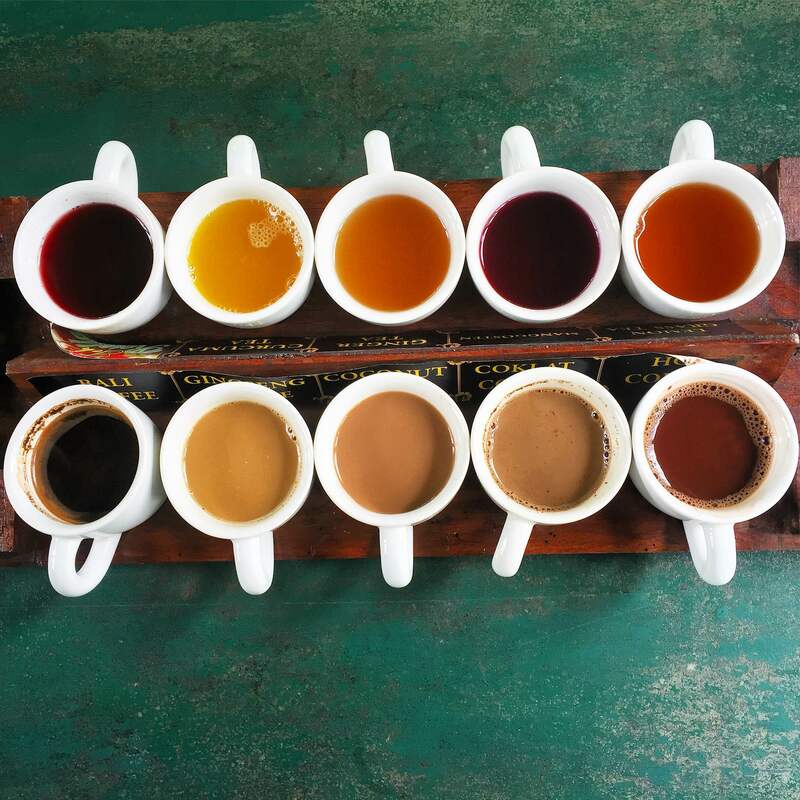 The last image is some free tasting flavoured coffees from a coffee plantation. Because, I love coffee. Any q’s please send them my way…Hope you enjoyed this and have a great week!